“Beetles”. Suzanne Skaar. 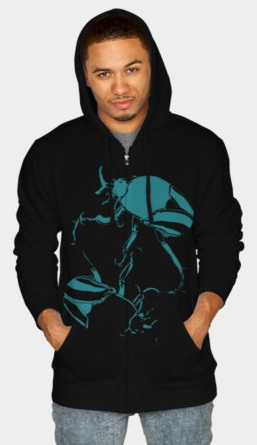 Men’s Hoodie. Available in multiple formats at Design by Hümans. “Beetles”. Suzanne Skaar. 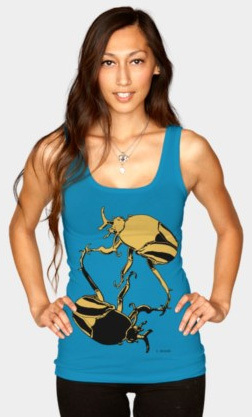 Women’s Tank Top. Available in multiple formats at Design by Hümans. “Beetles”. Suzanne Skaar. Men’s T-shirt. Available in multiple formats at Design by Hümans. 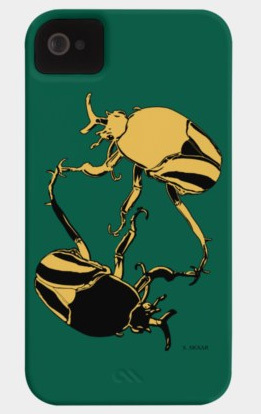 “Beetles”. Suzanne Skaar. Phone Case. Available in multiple formats at Design by Hümans. 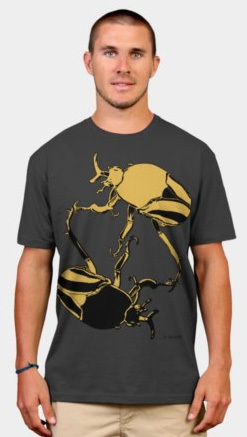 and prints with the Beetles design at No Mine! Studios’ Design By Hümans online store. Multiple color combinations and styles to choose from! For a full listing of our partner vendors, check out No Mine! Studios’ main Shop page. ‹ PreviousAll about the Umlaut.